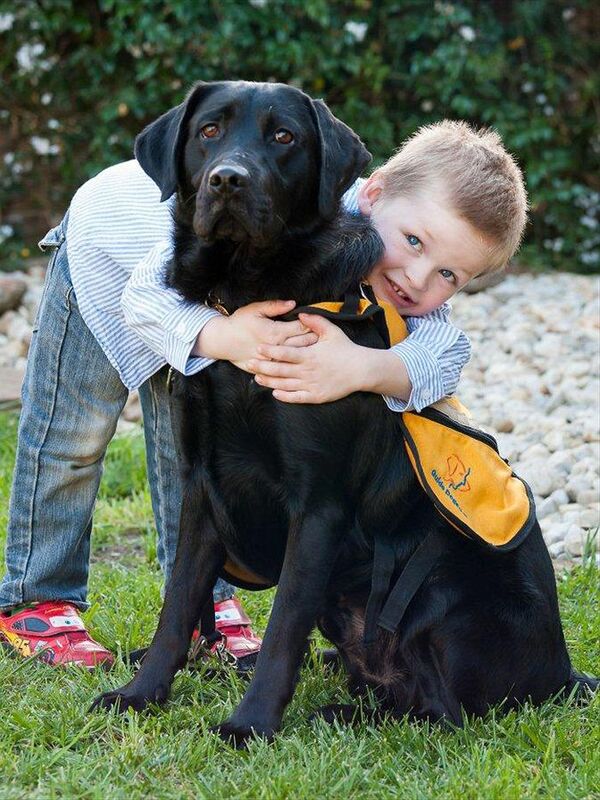 This week we’re taking a cuteness break to take a look at autism assistance dogs! Sooo cute- but, they also provide a very important service to children, and adults, with autism (some days I wish I could justify getting one to have an official reason to always have a dog around! 😂). To state the obvious, an autism assistance dog is a service dog that has been trained to help autists to navigate the world and allow them to gain some independence. Some service dogs have been trained to keep their human from leaving the house unattended, alert children/adults with autism of dangerous situations, prevent self injurious behaviours and even induce calm by applying pressure to the foot or lap of their charge! Ever since the first autism assistance dog was trained 21 years ago back in 1997, these cuddly canines have made a world of difference to the lives of their owners. But what does the research have to say about these benefits? There is limited research data to show the specific/scientific impact of service dogs as of yet, however the glowing reports from assistance dog owners speaks for itself. As I discussed in a previous post, some studies have shown that the social skills of autists who live with an animal are much greater than those who do not have a pet as they act as “social lubricants”. Studies have also shown that animals in fact can have a noticeable biological calming effect on people with autism as stroking animals has demonstrated a measurable drop in anxiety levels! So just by being there, autism assistance dogs are having a huge impact to the mental and social wellbeing of their human. These dogs do however cost around €15,000 to raise over two years, so if you’re thinking about applying for one, really consider yours/your childs needs first as there are many out there who could really benefit from their assistance.